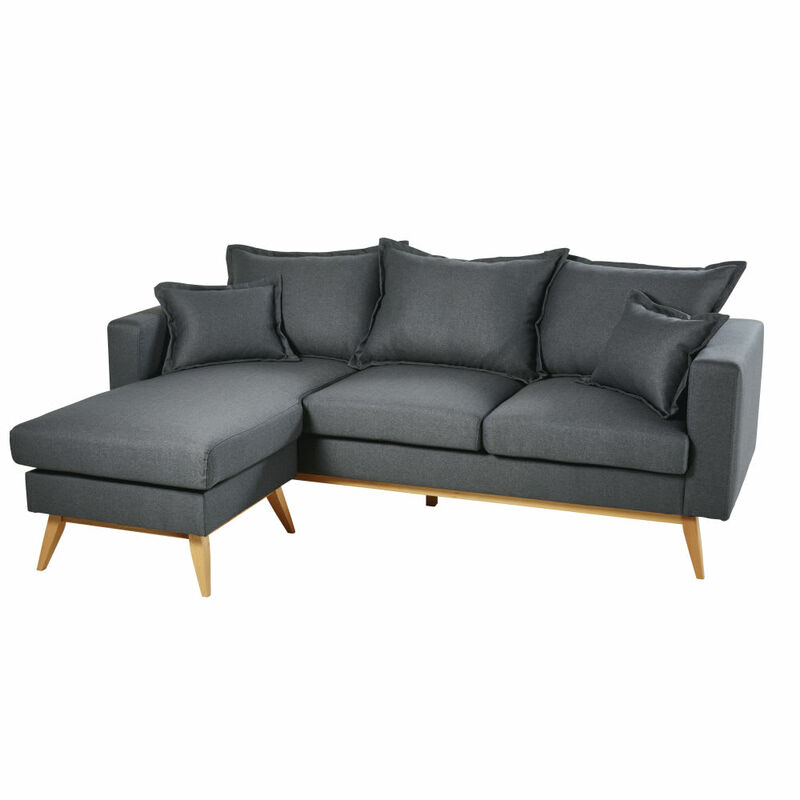 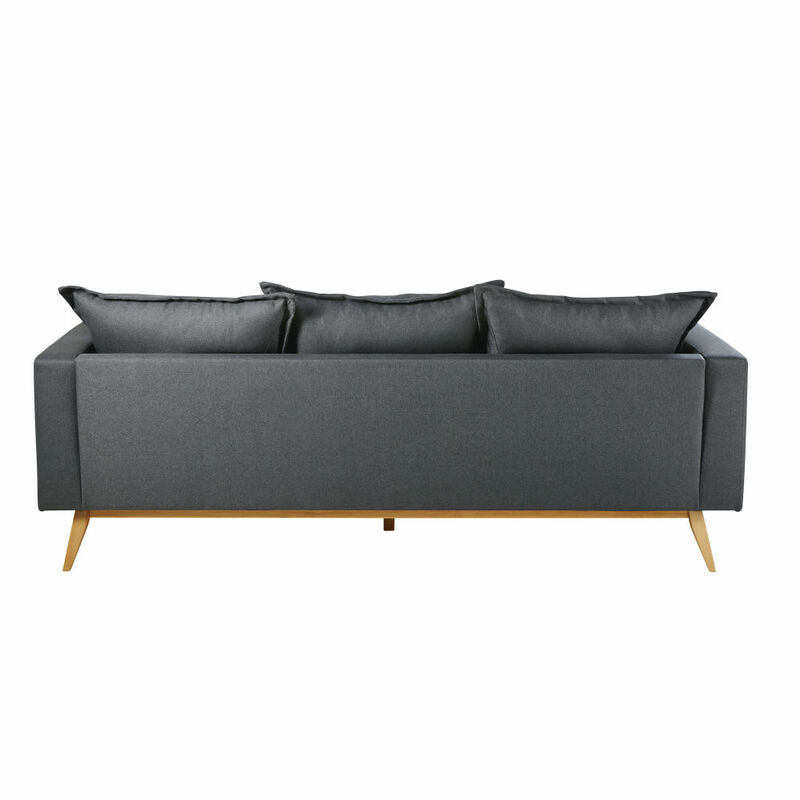 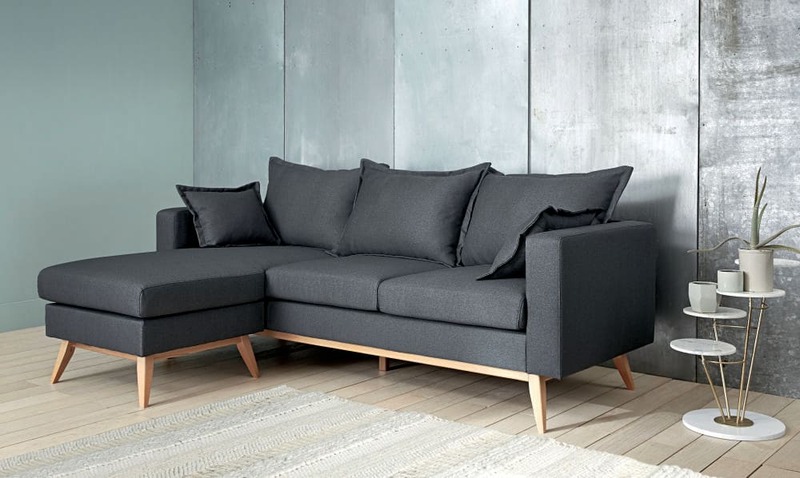 Create a comfy space with the DUKE Slate Grey 4/5-Seater Modular Corner Sofa! 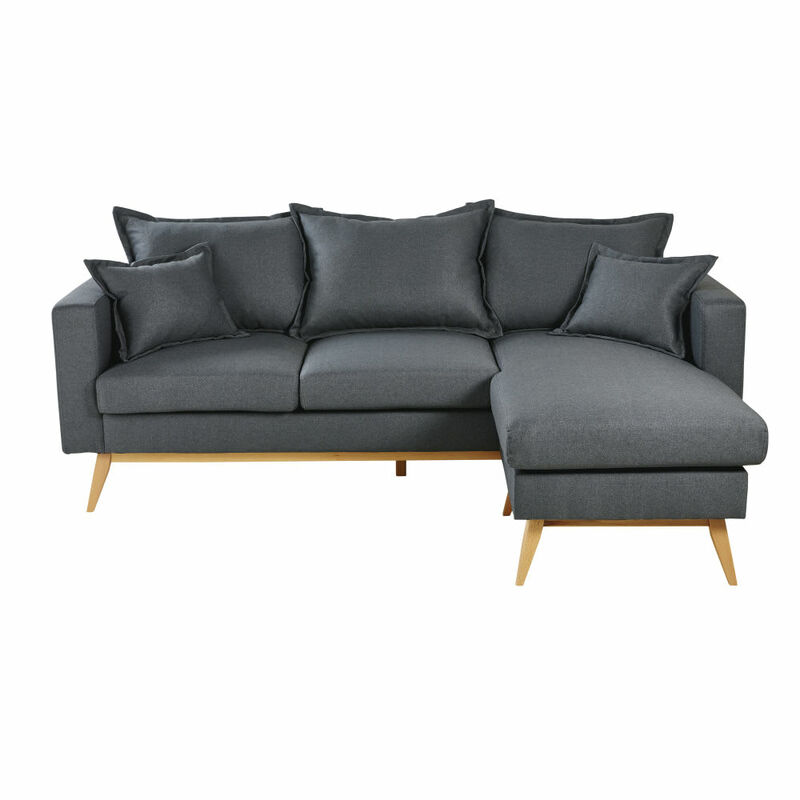 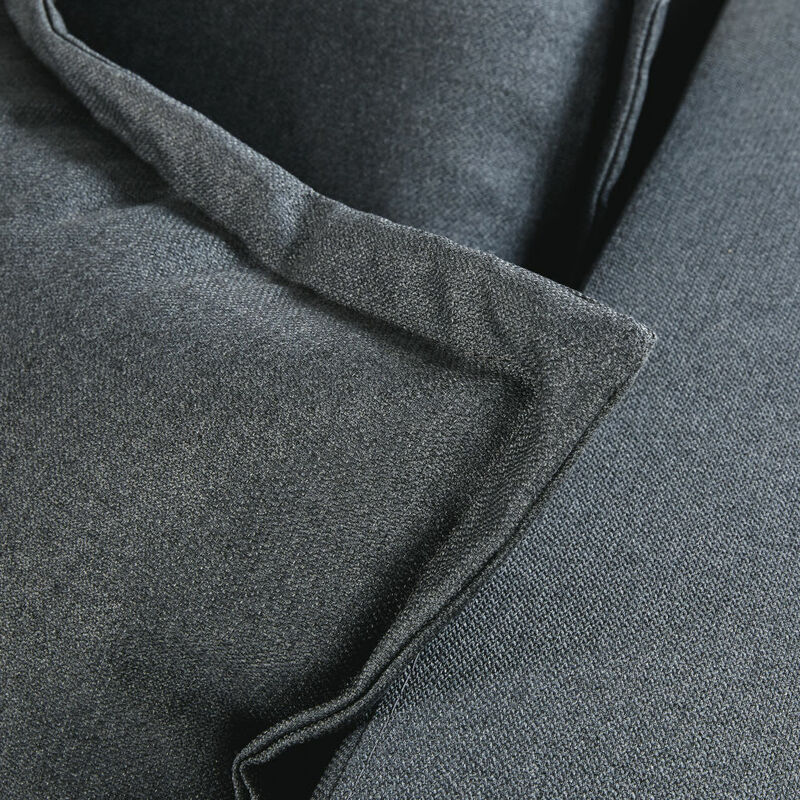 Teamed with soft cushions, this Scandinavian Sofa will be the statement piece in your room and help create a welcoming ambiance. 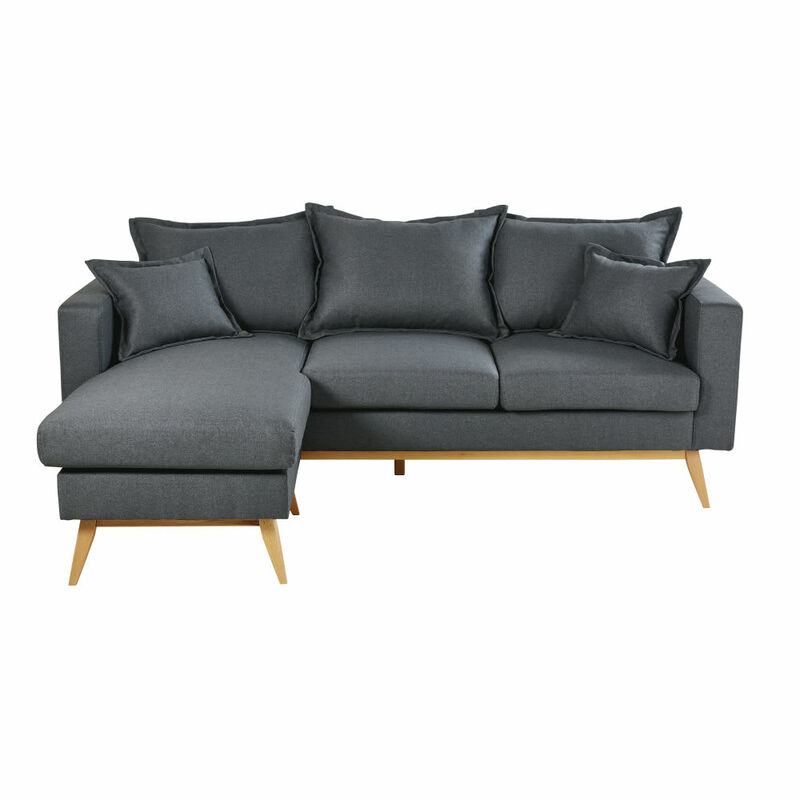 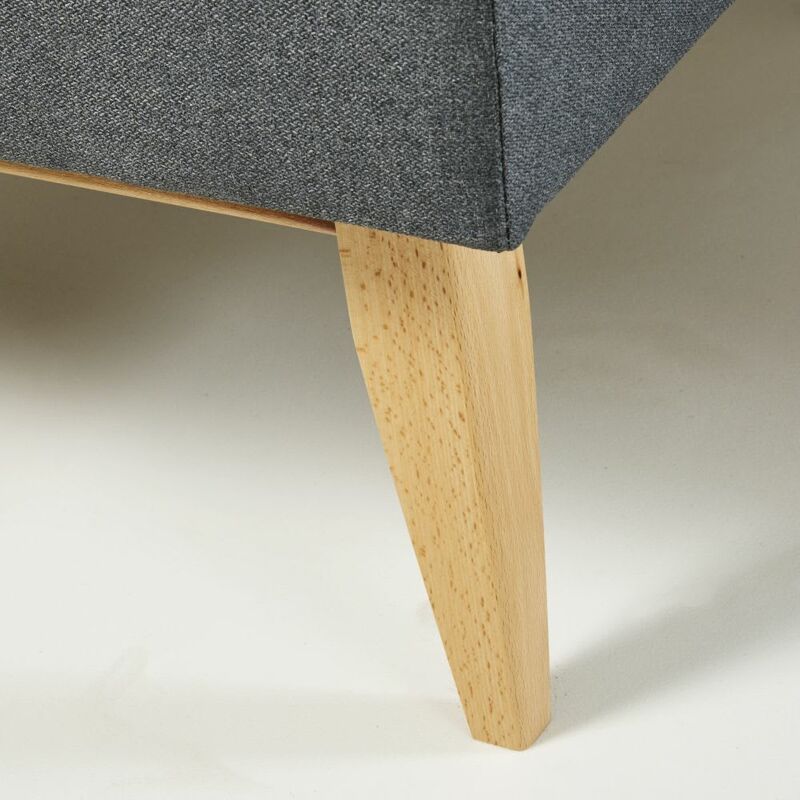 It is modular, allowing you to position the corner unit to the left or right depending on your mood... Let yourself be charmed by its little oblique legs which guarantee a retro look!